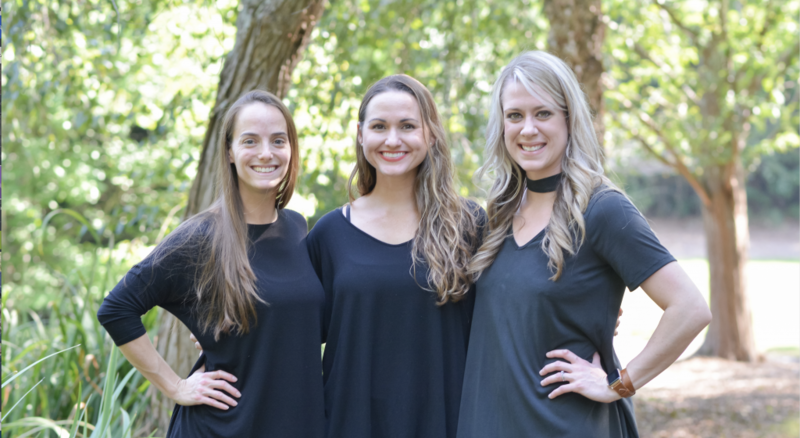 Our Northwest Atlanta Properties Team serves residential sales & property management clients with energy, enthusiasm, & fun! We provide reliable information with unthought of options, incredible service, and time efficient solutions so our clients are confident in their Real Estate decisions! 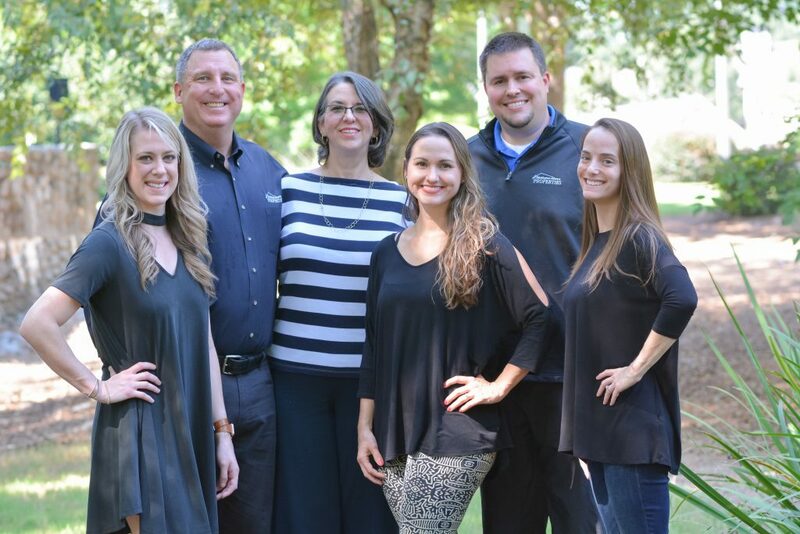 Mike, the Owner of Northwest Atlanta Properties, started in Real Estate shortly after his 18th birthday in 1980 in Hawaii (nearly 40 years and counting), then moved with his family to Northwest Atlanta in 2008. He has served 3,200 happy families throughout his career and is also a nationally recognized Real Estate business Coach and Trainer. He has won Top Salesperson Awards virtually every year in Real Estate and holds the prestigious Certified Residential Specialist designation. Donna Stott, Owner and Broker of Northwest Atlanta Properties, has been a Broker in 3 states, Florida, Hawaii & Georgia and has been licensed since 1986. As Broker at Northwest Atlanta Properties, she assists Mike, Jon & the staff in serving our clients needs with energy, enthusiasm & professionalism. 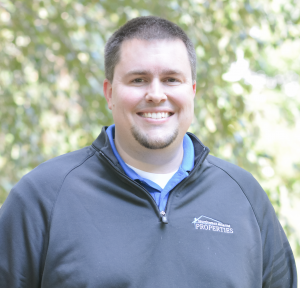 Jon, co-owner of Northwest Atlanta Properties, moved to Northwest Atlanta immediately after completing his bachelor’s degree in Economics from the University of Hawaii and got started in Real Estate right away. He started his career with Keller Williams and was 2008 Keller Williams, North Atlanta Rookie of the Year. In 2015 he joined the family business at Northwest Atlanta Properties. 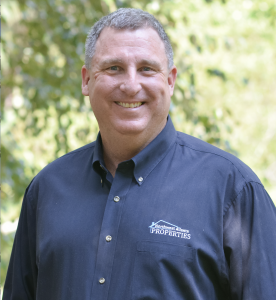 Jon runs the property management division in addition to being actively involved in all of the listings and some of the buyer clients as well. 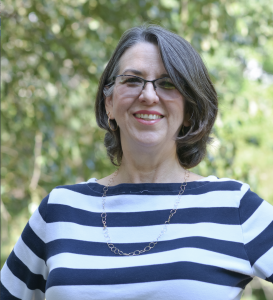 Denise, daughter of Mike and Donna Stott and wife of Jon Burke, is our in-house Graphic Designer and Advertising Specialist at Northwest Atlanta Properties. She designs all of our ads and newsletters that we have printed and also ones that we run online. Brandi and Kayla are the Listing and Marketing assistants to Mike, Jon, and Donna. They are also in charge of Customer Service for Northwest Atlanta Properties including calls and emails. They help coordinate the listing and closing processes and are the right-hand help to our agents with getting paperwork signed, marketing the properties, and by getting all showings scheduled, while keeping the buyer/seller informed of the entire process.